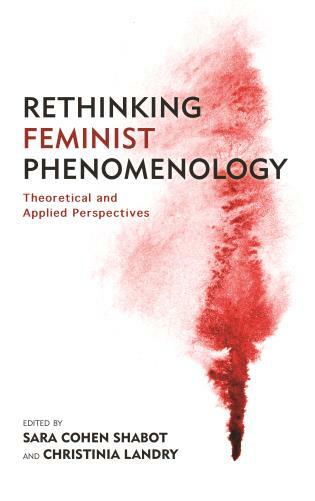 Dr. Cameron Bassiri is currently a professorial lecturer in the Department of Philosophy and Religion at American University. 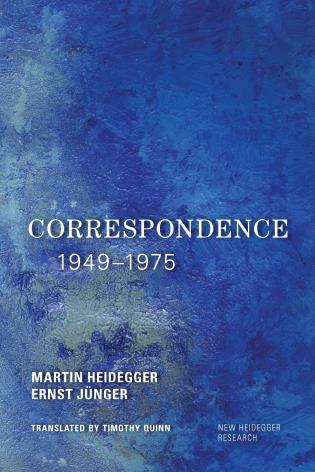 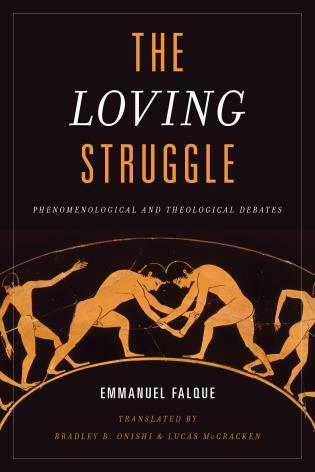 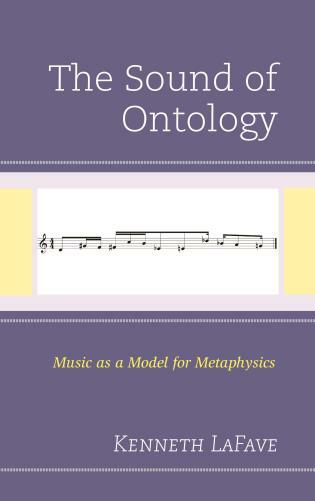 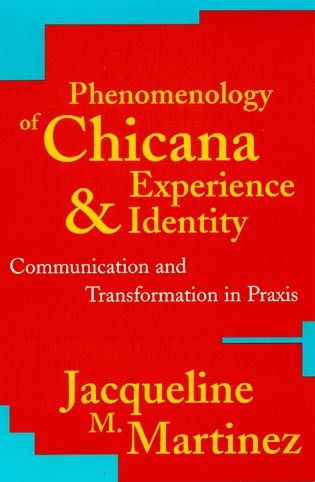 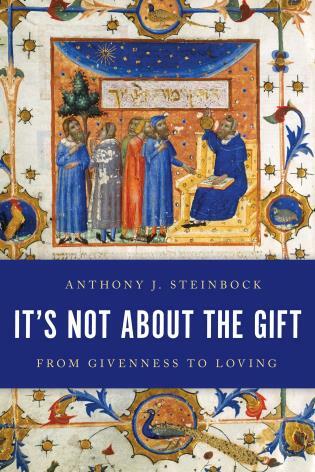 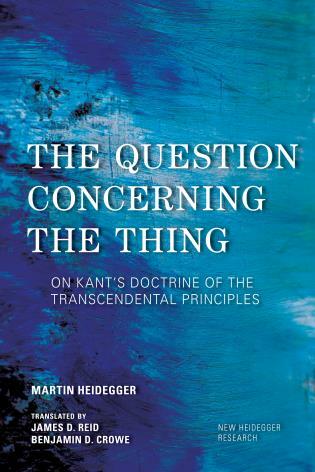 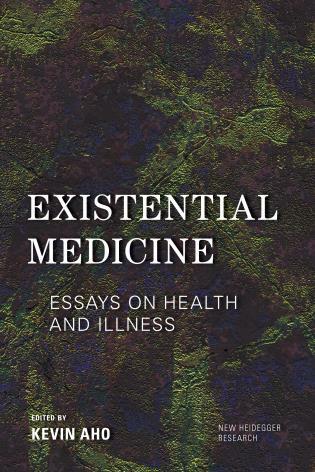 This book delivers a highly rigorous and yet profoundly clear reading of the question of the continuity of consciousness in phenomenological thinking, particularly that of Husserl. 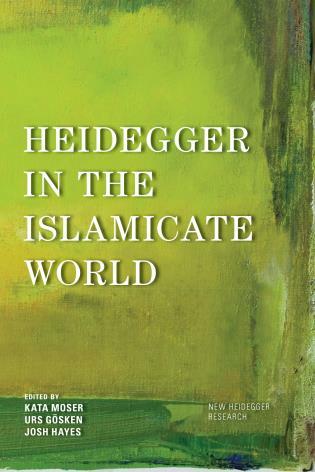 Bassiri's arguments are new and important, as the question of consciousness remains perhaps the most popular enigma that concerns not only Continental and Phenomenological philosophers, but Anglo-American Analytics as well. 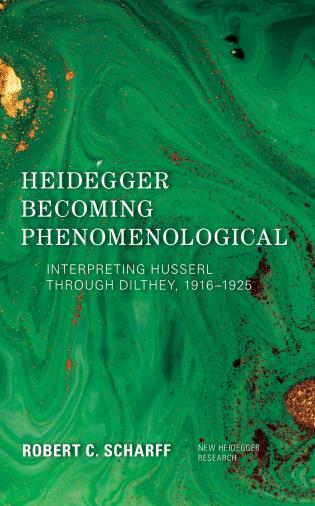 I see this book making a highly significant contribution to Husserl studies and phenomenology, but also to the philosophy of consciousness in general. 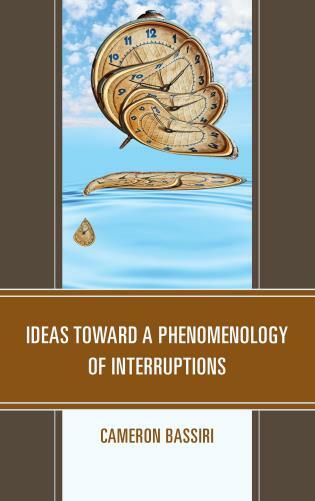 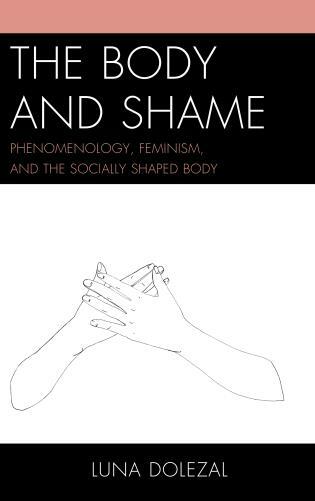 Ideas Toward a Phenomenology of Interruptions offers a fresh look at an old problem in classical phenomenology: the structure and role of discontinuity and disruption in lived experience. 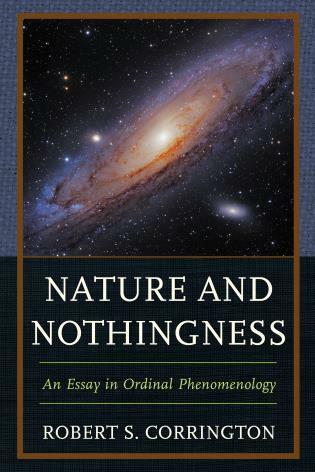 Bassiri does an excellent job of bringing into descriptive and analytic focus a variety of marginal and liminal phenomena, such as dreamless sleep, and draws from them provocative conclusions regarding the nature of subjectivity. 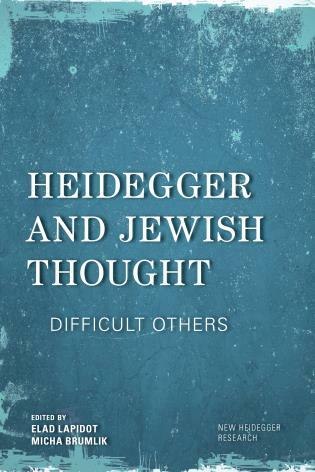 Rigorous, lucid, and insightful, this book makes an important contribution to contemporary Husserl scholarship. 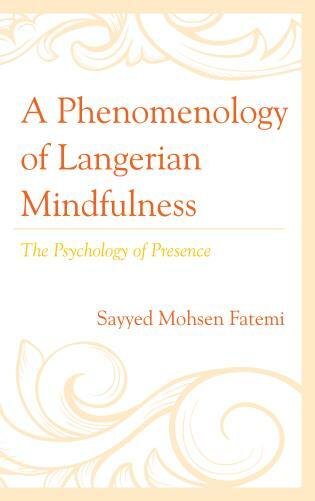 Bassiri has written a first-rate phenomenological study. 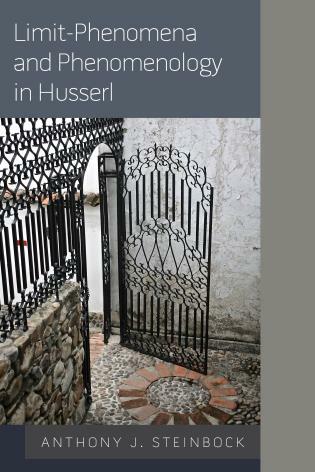 On the basis of a thorough understanding of Husserl, he deals with a topic that has been strangely neglected in the phenomenological literature, even by Husserl himself. 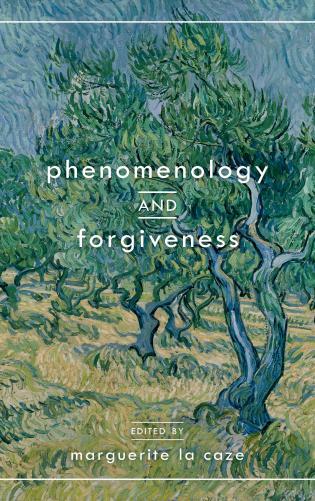 Phenomenology has emphasized continuity and the unity of consciousness. 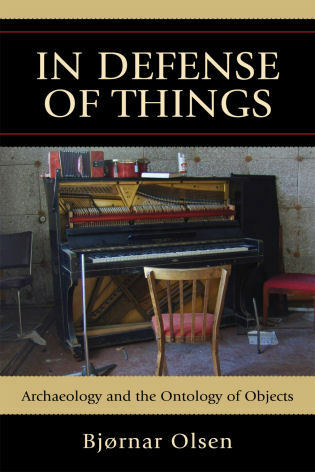 Bassiri reminds us that it also comprises discontinuity, breaks, interruptions. 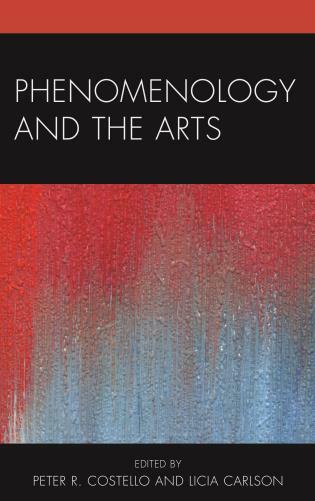 He explores the implications of these phenomena for our understanding of experience and personal identity. 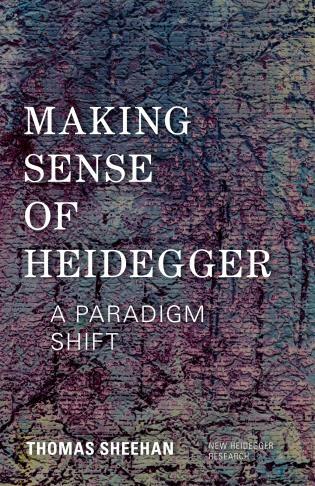 This text is the first book-length analysis of the problem of the relations between time, sleep, and the body in Husserl’s phenomenology. 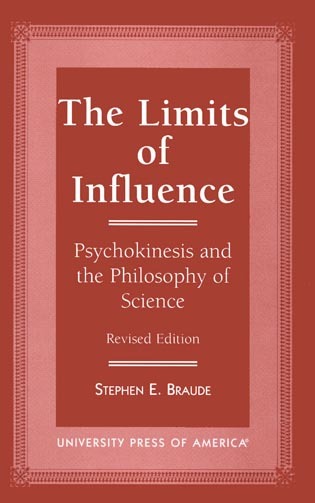 Ideas toward a Phenomenology of Interruptions reconfigures the unity of the life of subjectivity in light of the phenomenon of dreamless sleep, supplements Husserl’s analyses of subjectivity through integrating interruptions into the life of consciousness, and establishes a new phenomenological concept of subjectivity, that is, a fractured subject. 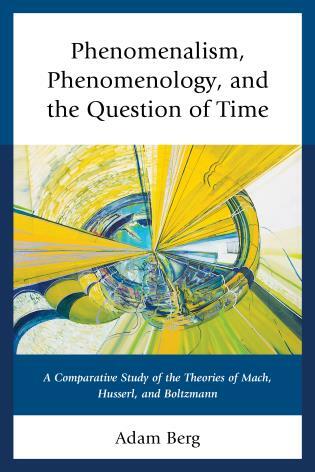 In analyzing the phenomenon of dreamless sleep, the author develops a new theory of the body, namely, the sleeping-body, and explains the importance of the lived-body in the experience and constitution of time. 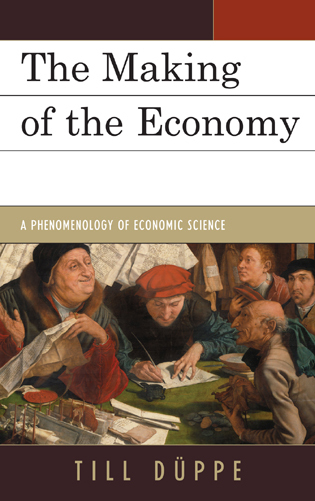 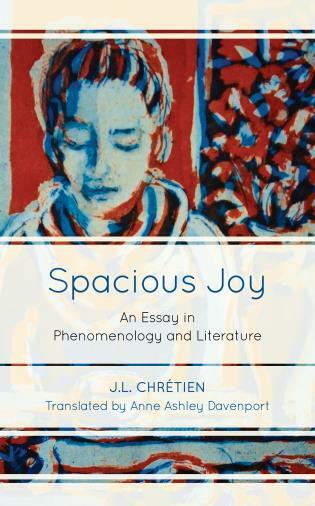 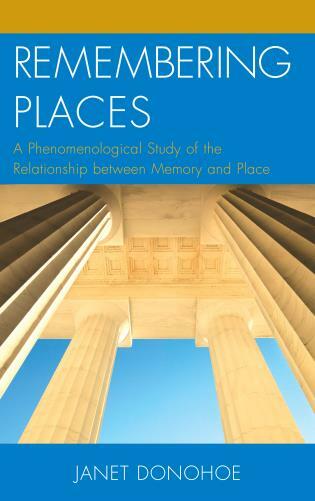 The author analyzes the moments of falling asleep and waking up, as well as the period of dreamless sleep, and shows that a more complete phenomenological concept of subjectivity requires attention to the interweaving of continuity and discontinuity. 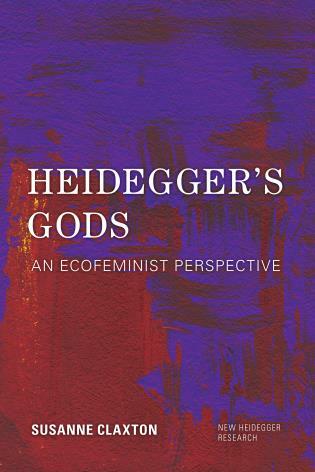 This project therefore aims to provide a critical counterpart to Husserl’s analyses by developing his transcendental phenomenology into a phenomenology of interruptions. 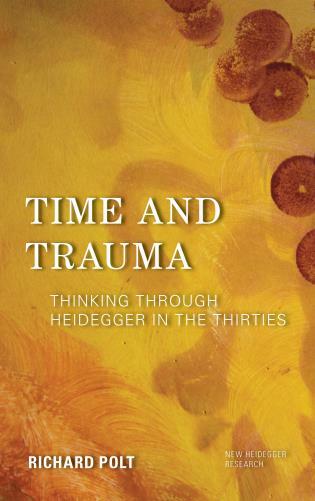 Through this account of dreamless sleep, this text shows furthermore that subjectivity ceases to perceive and experience the flow of time through retention, protention, and the primal impression, and that the time that is not lived through during this period is lost time. 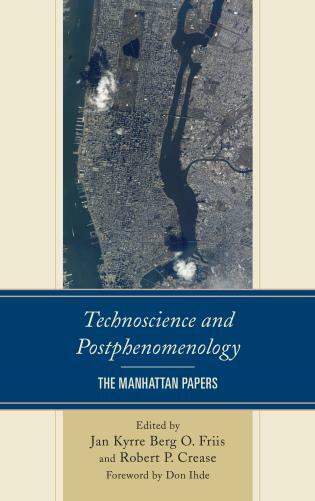 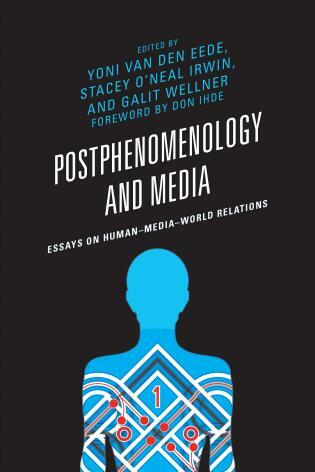 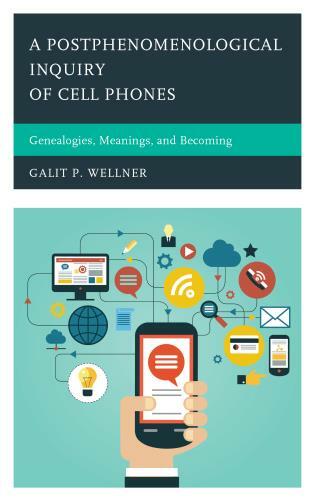 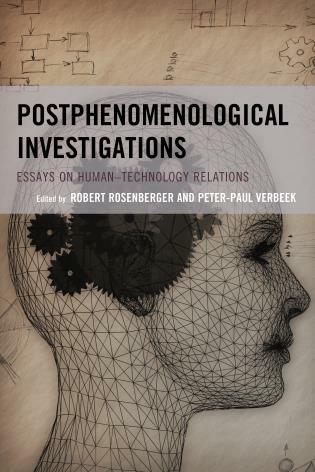 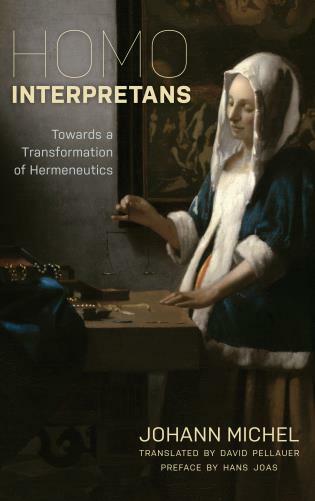 Moreover, it explores the methodological consequences of interruptions for phenomenology, and shows that phenomenology reaches its limits in the phenomena of dreamless sleep because it is incapable of fully accessing or accounting for them through the phenomenological reduction.